I decided it was time again to share a few more products that I use and love. Let me know if you have ever used any of them and if you like them as much as I do! Forever Living Products: I have been using their line of products most of my life. I am going to guess at least 35 years if not longer. As a kid, I used to hate it when my mother would make me drink their Forever Living Aloe Vera Gel (yes, it is a drink) but I would beg for the Aloe Vera Gelly every time I ended up with a sunburn. To this day I keep 2 products constantly on hand; the Gelly and Aloe Vera Veterinary Formula. 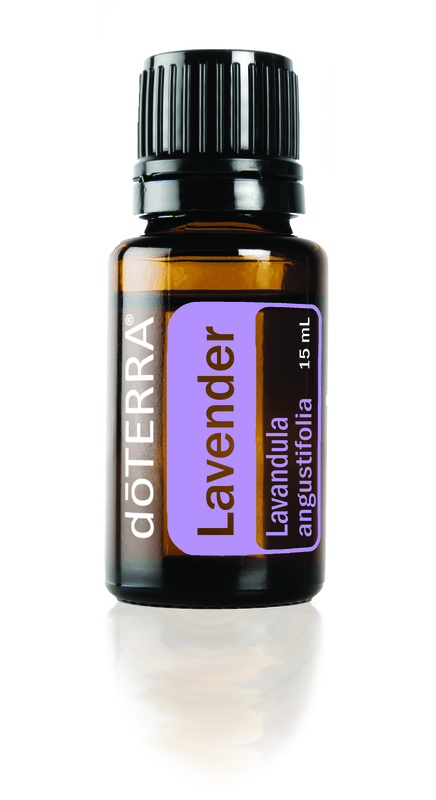 DoTerra Essential Oils: I know everyone seems to be on this bandwagon right now and I am also very aware that there are many places to get your essential oils from but I get mine from DoTerra. If you aren’t sure about essential oils or how to use them; start with lavender and work from there building your supply and skill. FutureBiotics: This is one brand that actually sells you what the label says. Everything I have ever used from them has been wonderful. My most favorite is ThinkFast. It really can help me accomplish what I need to during the day without caffeine. 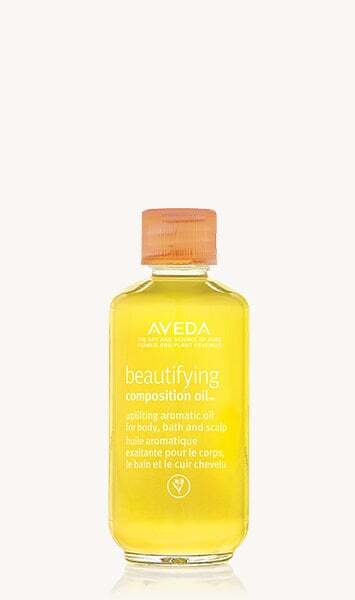 Aveda Beautifying Oil: I have loved this product for years. It can be used for just about anything but I use it at night. Wash your face and then use 2 drops as an overnight moisturizer. Ancient Nutrition: This one is relatively new in my life but so far I love it! I can’t have soy protein powder and I am not a huge fan of whey or pea protein. This powder has a great taste and no after taste which is wonderful! It also mixes really well with other items. Maple Holistics: My sister has needed to use shampoo with tea tree oil in it for years. Because of cost she hasn’t been using tea tree oil based shampoo for a couple of years now. I told her about Maple Holistics and gave her a bottle for use. She has been using it for 3 weeks now, is only about a 1/3 of the way through the bottle and is ecstatic that her scalp feels great again! If you want to give it a try or try another one of their products click on this link. Enjoy! Great idea for your post this week! Keep us posted on others that you come across in the future! Love it! The oils are wonderful and I want to try the tea tree shampoo! How are you doing with party planning? Have a blast! We are collecting thoughts and stories about Jake for this weekend. Let me know if you have any favorites you’d like to share. Thanks for so awesome! Ps what is you mailing address again?